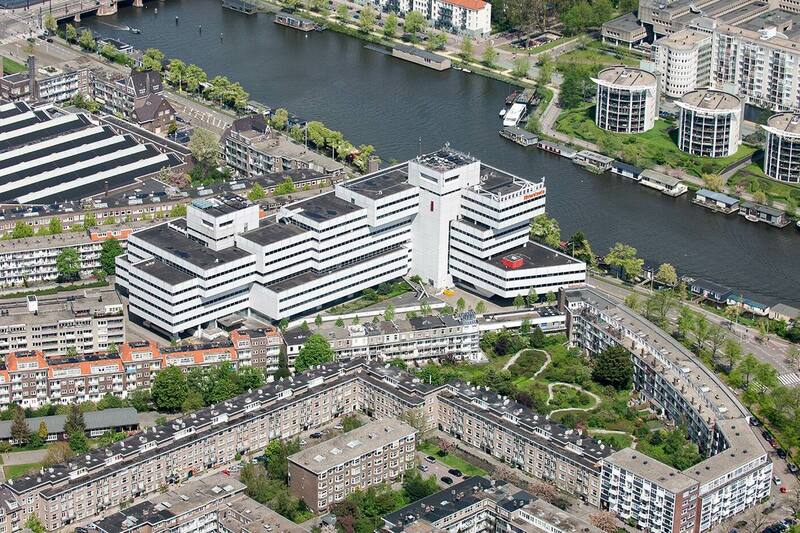 On the River Amstel, the 1970s office block Rivierstaete is impossible to miss. 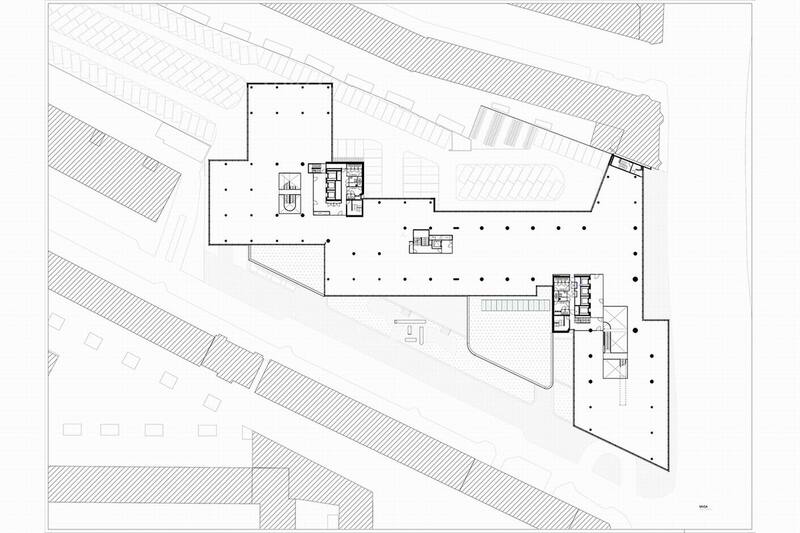 Enormously out of scale, it dwarfs the surrounding brick houses with its staggered sequence of closed volumes. Our plan to revive the impressive but outdated building focuses on dissolving the solid walls and embracing the river setting. Completed in 1973, Hugh Maaskant’s Modernist monument quickly became known as the apenrots (monkey mountain) for its massive, shut-off volumes. 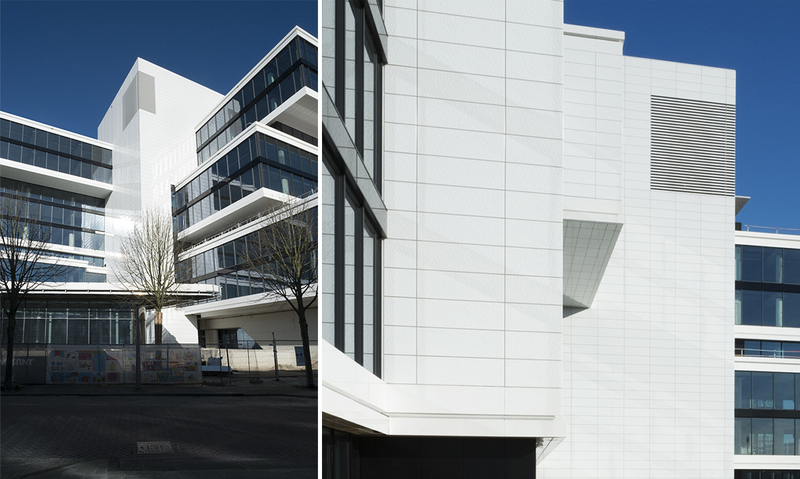 To make the building more responsive to its context, we stripped it back to its structure of staggered volumes, replacing the thin bands of windows on its white tiled façade with floor-to-ceiling glass. 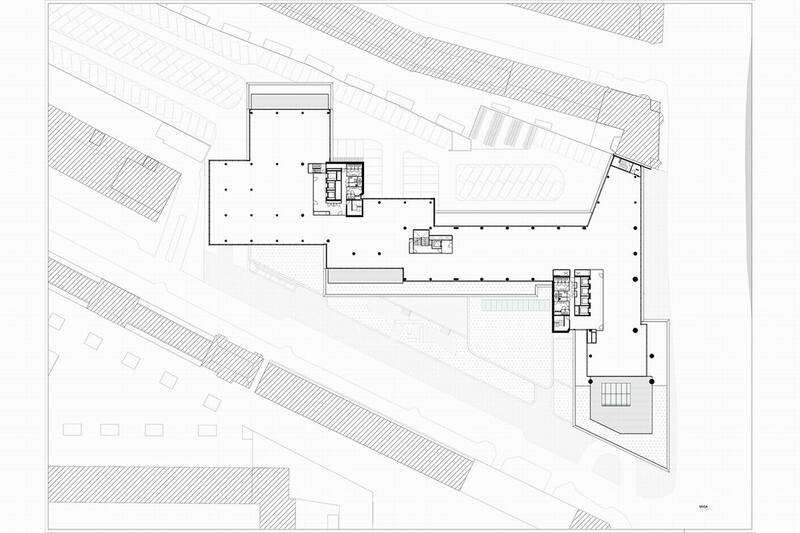 Planted roof terraces and a sky bar on the roof further open up the building to its riverside environment. The requirements of offices and their occupants have changed dramatically since the building’s early days. Our design reflects this. The new transparent façade and abundant outdoor spaces create a healthier environment with ample daylight, greenery and fresh air, while inserting continuous voids into the interior greatly improves its spatial quality and offers huge flexibility for users, both horizontally and vertically. State-of-the-art technical solutions ensure superb climate control and a high level of sustainability. 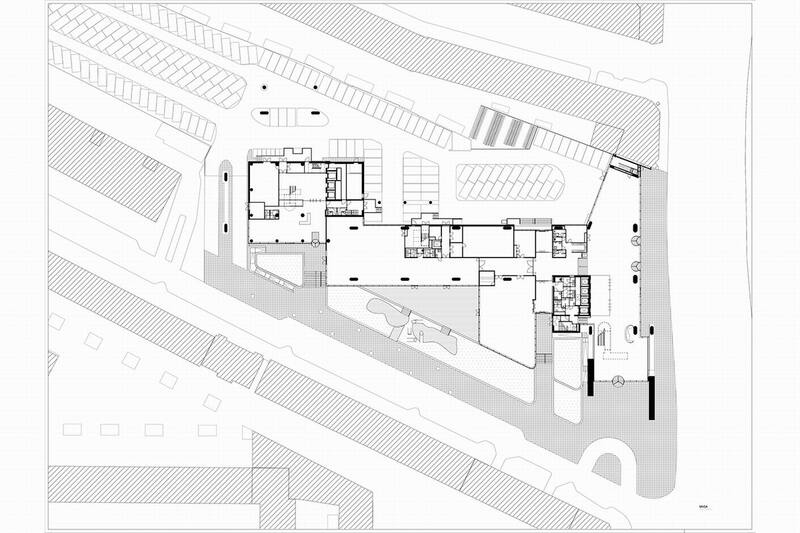 Rivierstaete is located in the Rivierenbuurt in Amsterdam Zuid, a neighbourhood defined by the River Amstel. This waterway has played a huge role in the story of Amsterdam, even giving the city its name, which means ‘the dam on the Amstel’. 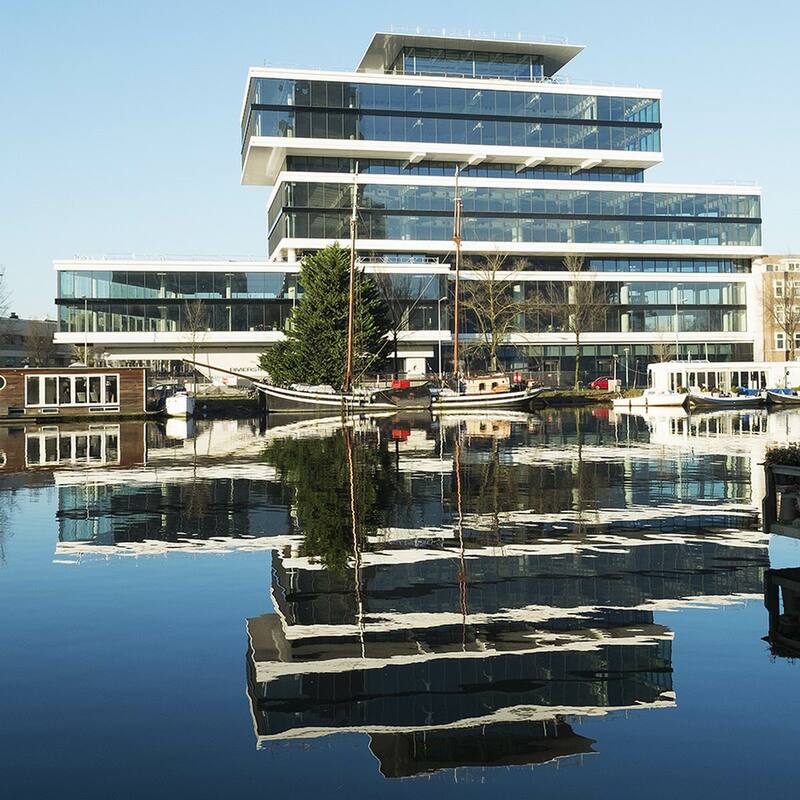 Over the centuries, artists and architects have found inspiration in the river, and we were no exception: our goal is to connect the building to the Amstel and its environs as never before, and to endow it with a new fluidity. 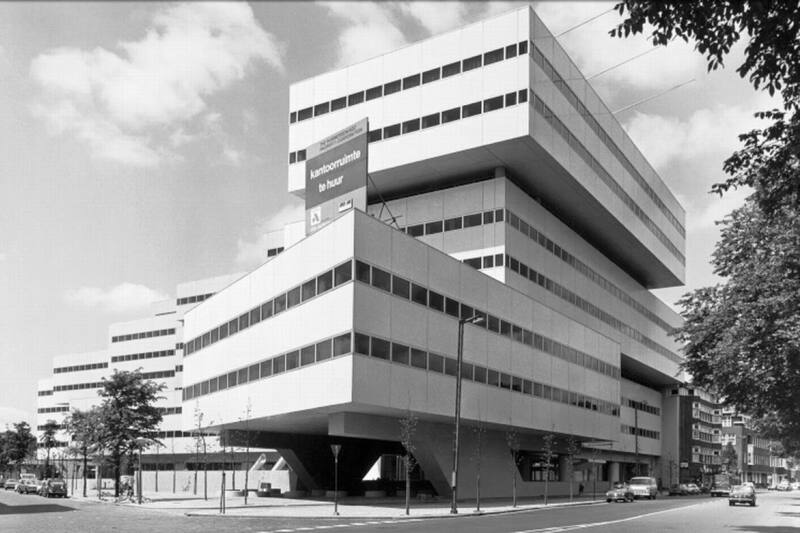 When Rivierstaete was completed in 1973, it was Europe’s largest office building. Its eight floors were covered in six million white tiles and its narrow windows were arranged in bands. 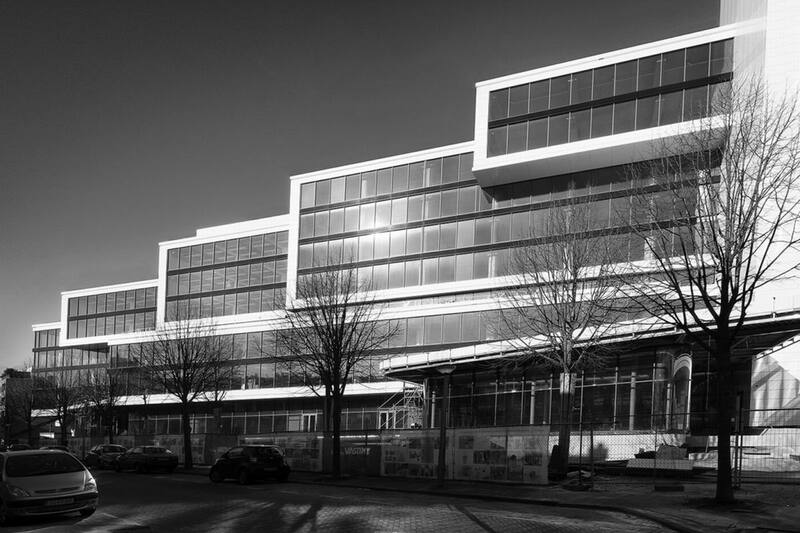 It stood out dramatically from its context, the human-scaled brick dwellings and public buildings of Berlage’s gracious Plan Zuid development. 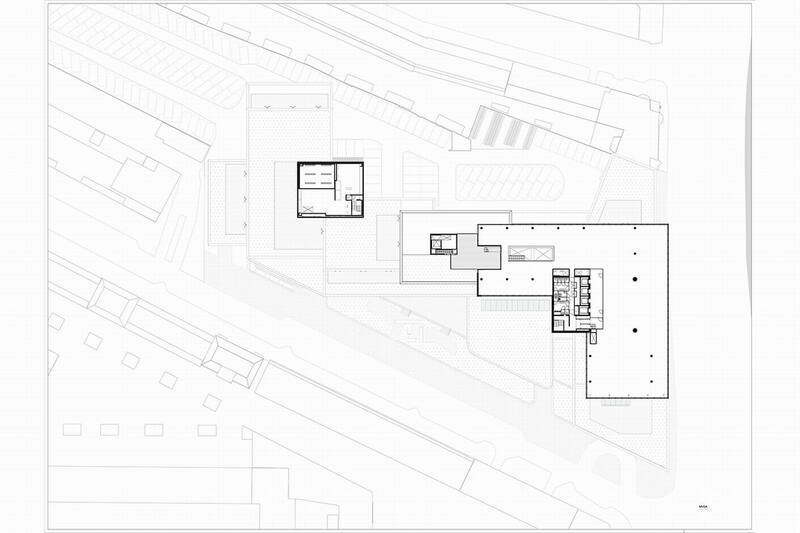 By dissolving the office’s heavy materiality and replacing it with transparency, our renovated Riverstaete can finally embrace Berlage’s neighbourhood. 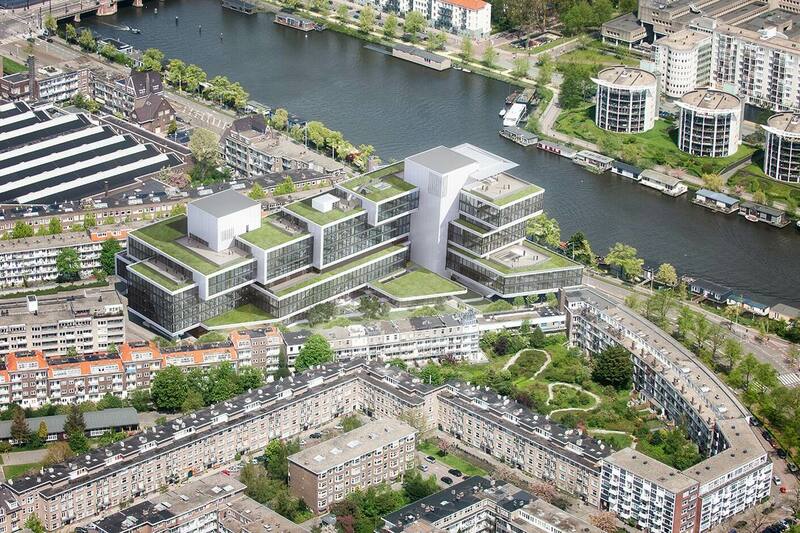 On the ninth floor of Rivierstaete a 325m2 roof terrace offers jaw-dropping views of the Amstel and Amsterdam – the perfect location for a sky bar, which will add further energy to the building in the form of an important public space. 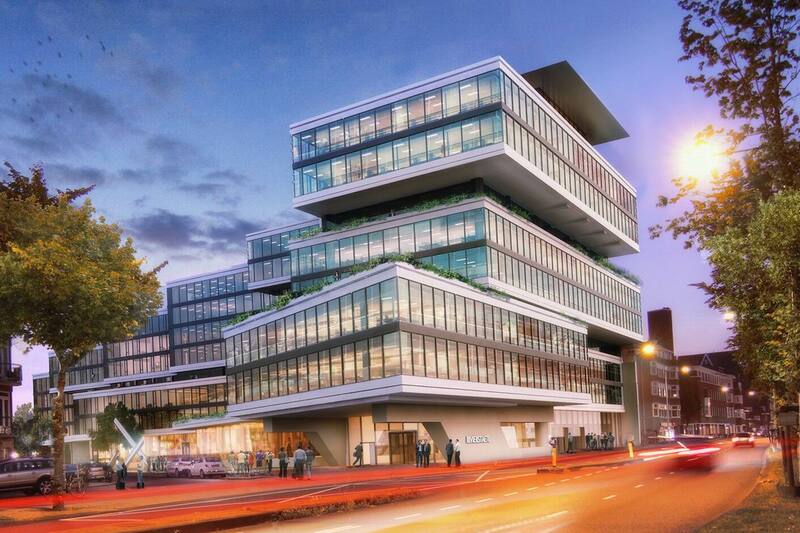 Planted terraces will also feature on the staggered rooftops of the lower levels, adding soothing greenery to further soften the building’s hard edges and strengthening the connection between inside and outside. A sophisticated system controls the climate ceilings which are present throughout the building, along with energy-efficient lighting with daylight control and motion detection. A storage system and a façade incorporating triple-glazed solar control glass will also help the building to meet BREEAM certification standards.